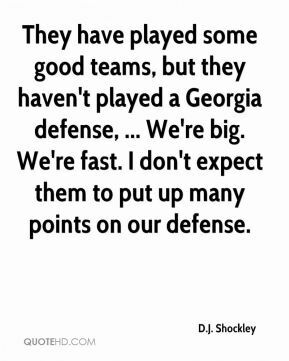 They have played some good teams, but they haven't played a Georgia defense, ... We're big. We're fast. I don't expect them to put up many points on our defense. Leaving was definitely a possibility, ... I probably came down to within a couple of days of transferring. 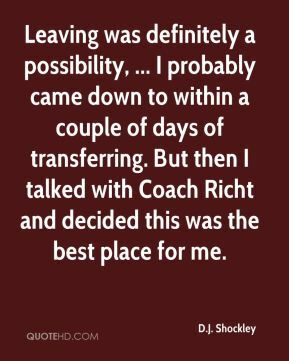 But then I talked with Coach Richt and decided this was the best place for me. I was throwing off my back leg sometimes, or I'm trying to run while I'm throwing. 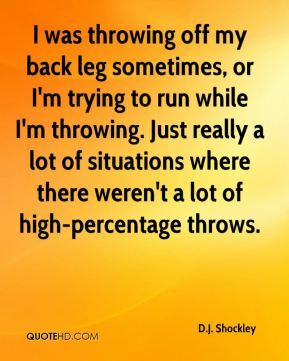 Just really a lot of situations where there weren't a lot of high-percentage throws. 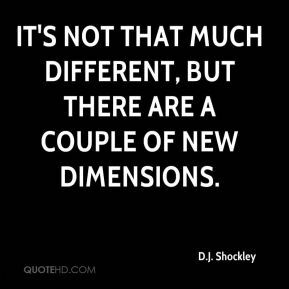 It's not that much different, but there are a couple of new dimensions. 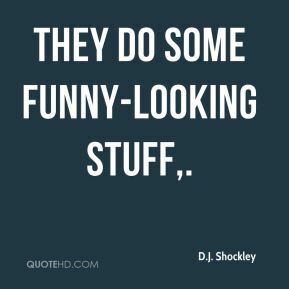 They do some funny-looking stuff. If they have to drop five to catch five touchdown passes, that's fine with me. 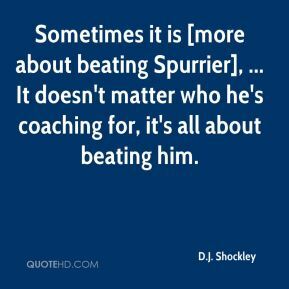 Sometimes it is [more about beating Spurrier], ... It doesn't matter who he's coaching for, it's all about beating him. I've already told (quarterbacks coach Mike ) Bobo I don't know how much sleep I'm going to get Friday night. Actually, we just wanted to get some yards out of the end zone for our punter, ... It's only designed to get maybe five or six yards, but we got a whole lot more. ... It was one of those thrilling moments. 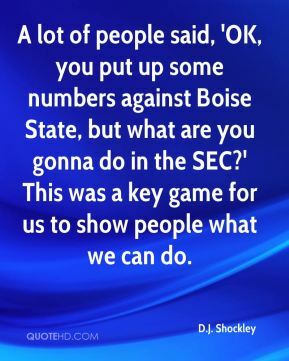 A lot of people said, 'OK, you put up some numbers against Boise State, but what are you gonna do in the SEC?' This was a key game for us to show people what we can do. Against Tennessee we can't afford to have three-pointers when we get down there. 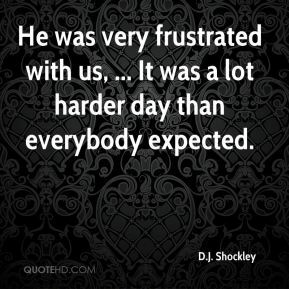 He was very frustrated with us, ... It was a lot harder day than everybody expected. 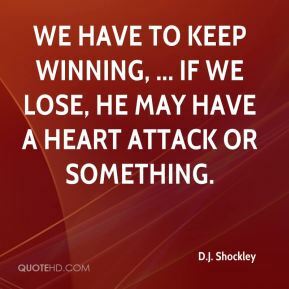 We have to keep winning, ... If we lose, he may have a heart attack or something. I love the system we have now, ... So many people are catching balls. 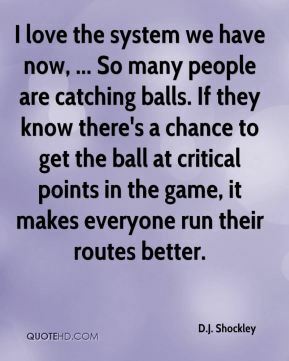 If they know there's a chance to get the ball at critical points in the game, it makes everyone run their routes better. We can really control our own destiny. It's a great feeling to be ranked this high. 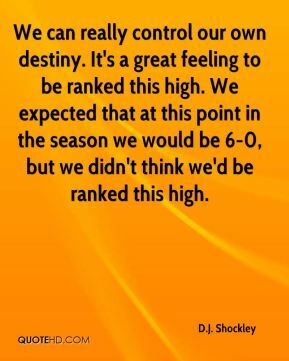 We expected that at this point in the season we would be 6-0, but we didn't think we'd be ranked this high. 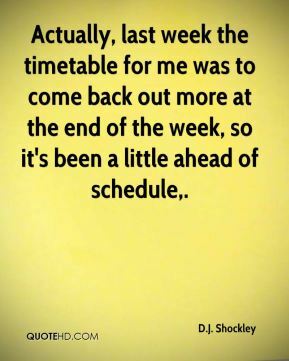 Actually, last week the timetable for me was to come back out more at the end of the week, so it's been a little ahead of schedule.